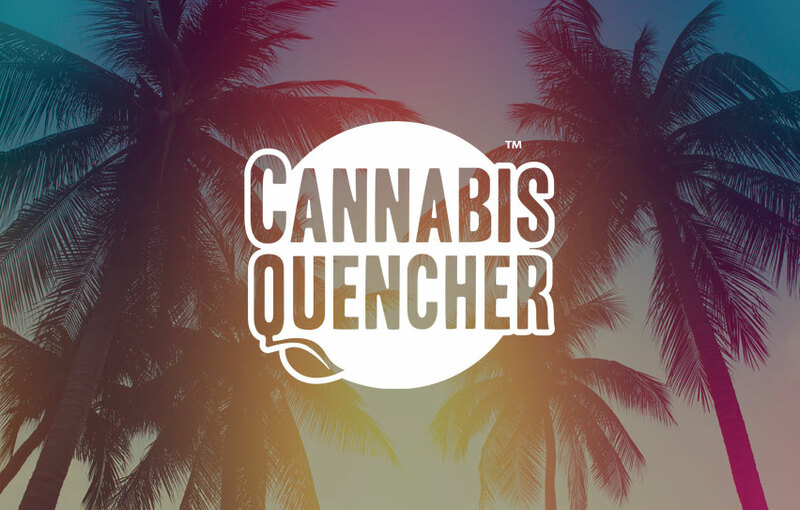 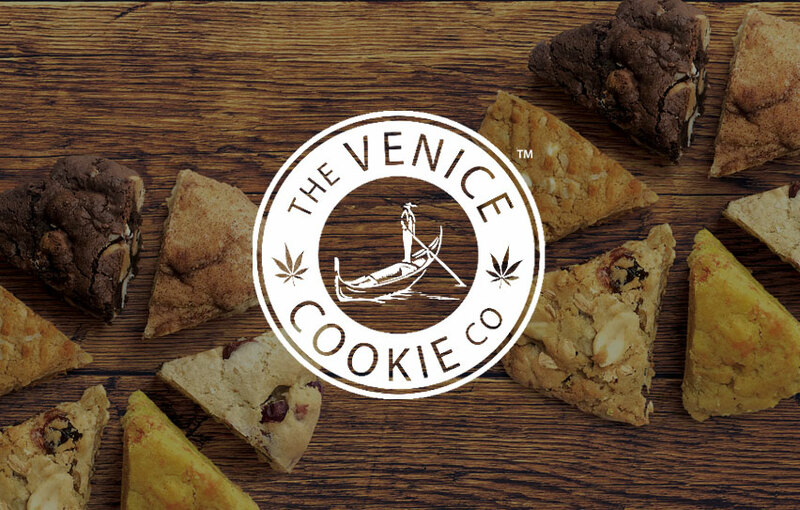 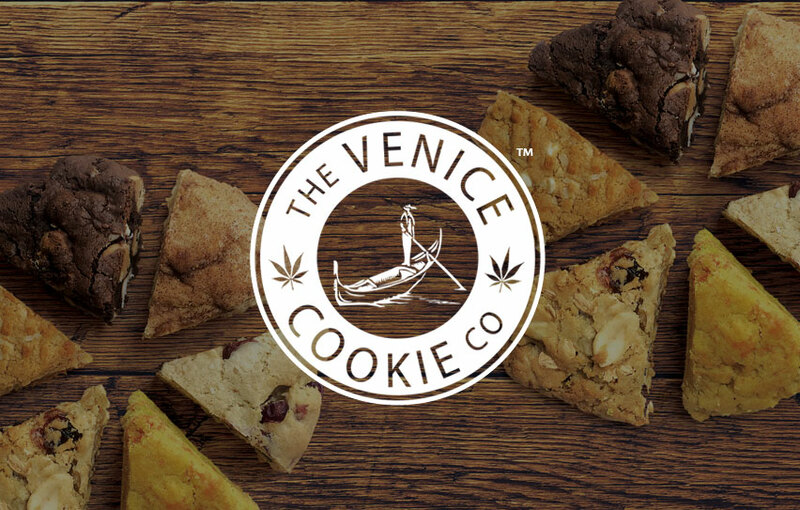 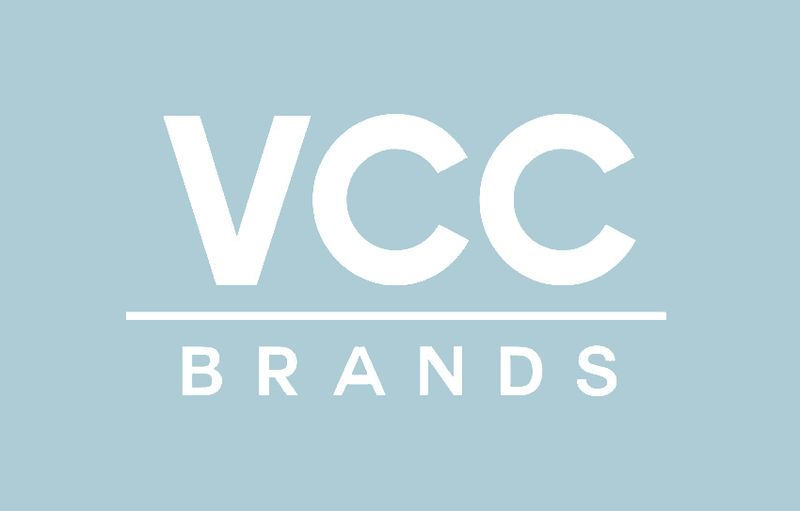 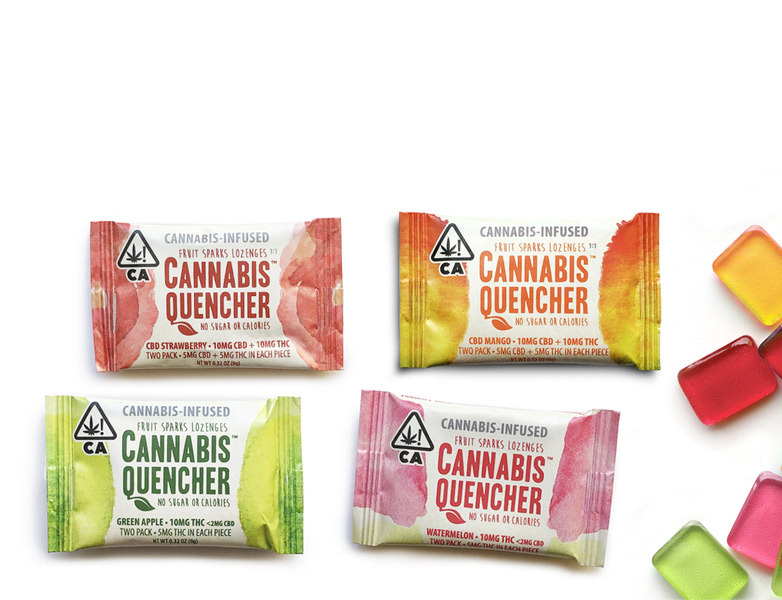 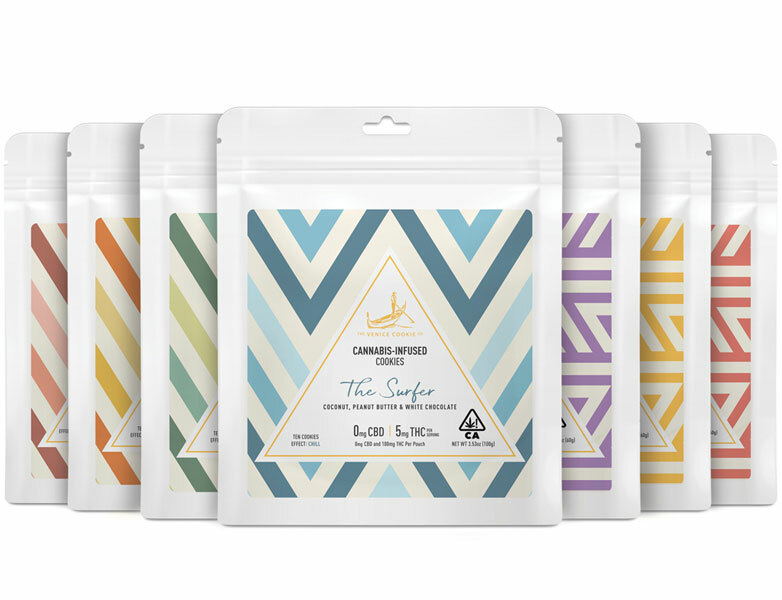 VCC Brands creates a world where cannabis is consumed in a spirit of wellness, freedom, and fun. 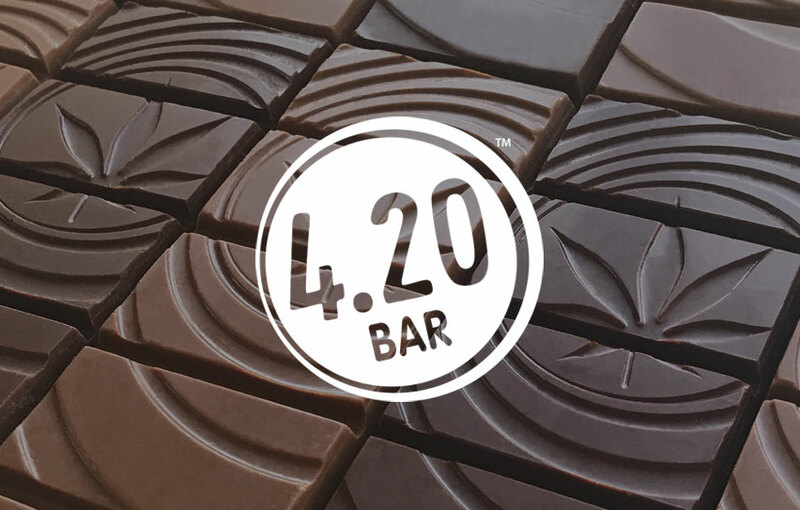 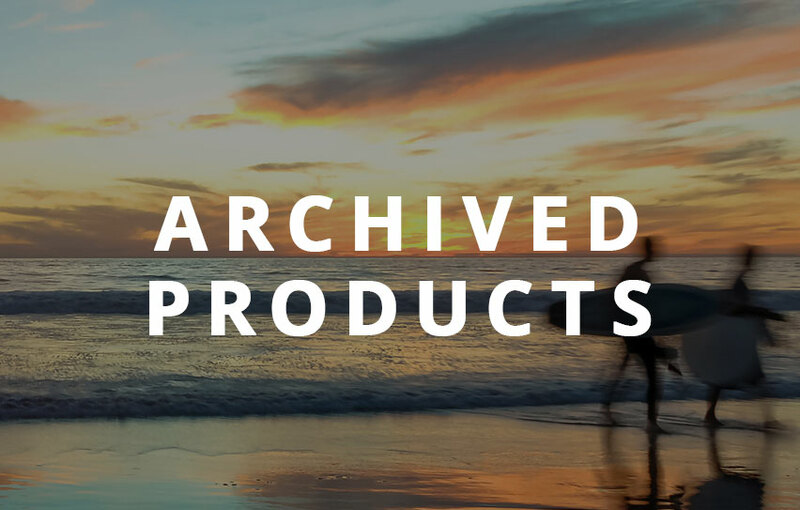 We make all of our products with whole plant extracts from sustainable sun-grown cannabis and lab test every batch to ensure consistent potency and consumer safety. 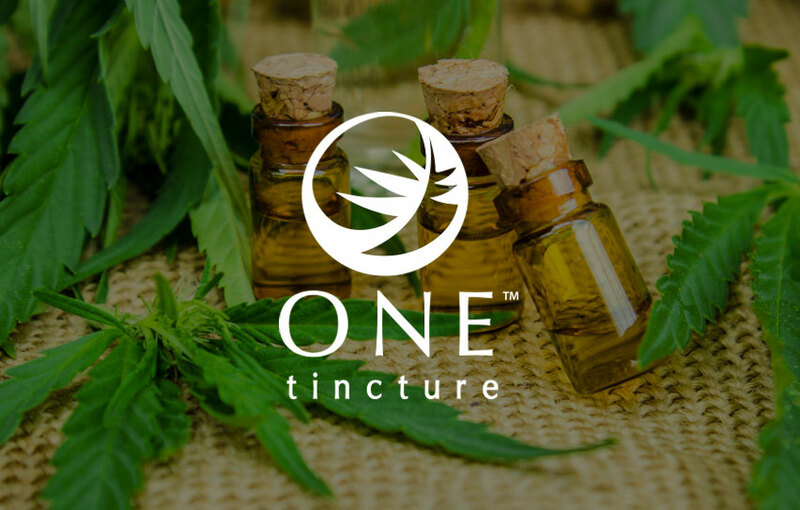 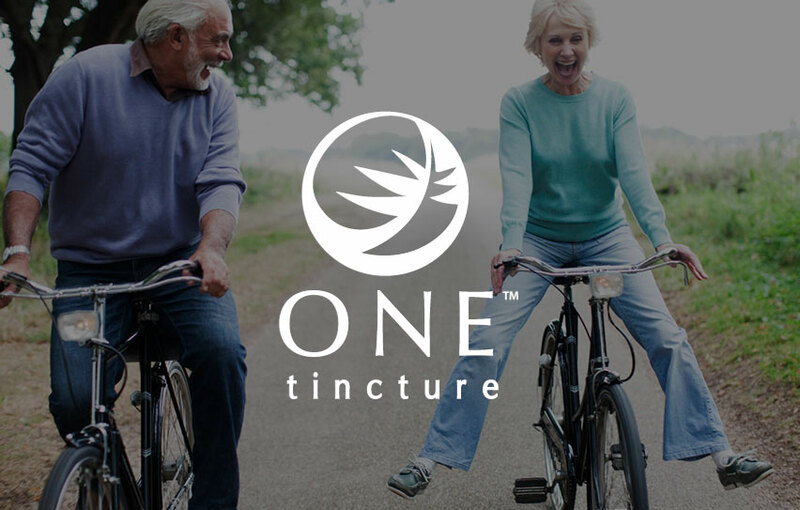 Our commitment to collaboration lends itself to other industry leaders, researchers, regulators, and policymakers to create a thriving cannabis community which benefits everyone.